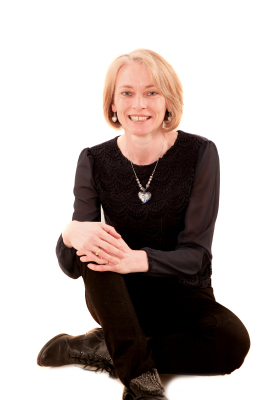 I am a freelance writer, creative writing tutor, writing for wellbeing practitioner, writing mentor and public speaker. I have two adult children; two Border Terriers, a delinquent senior, Rolo, and preloved Teddy. I enjoy country walking, yoga, reading and belonging to a book group, plus the odd glass of wine with friends. I have been DBS checked. I teach all aspects of creative writing and have particular strengths in giving constructive and developmental feedback. I support writers engaging in longer writing projects, setting clear objectives, pacing and motivating, giving constructive feedback and troubleshooting problems. Sessions are £35 per hour, face to face or via Skype. I facilitate courses and workshops for the general public, in mental health settings and at a local hospice. I also provide training for those interested in running their own groups, CPD for other practitioners and training for therapists who want to use it as part of their professional practise. I regularly publish several blogs including a book review blog (below). Offering a variety of talks from £75.